This Chinatown restaurant and karaoke bar can be a great place to spend a night out in the District. But be on the lookout for the ghost of one of the accused conspirators in Lincoln’s assassination. 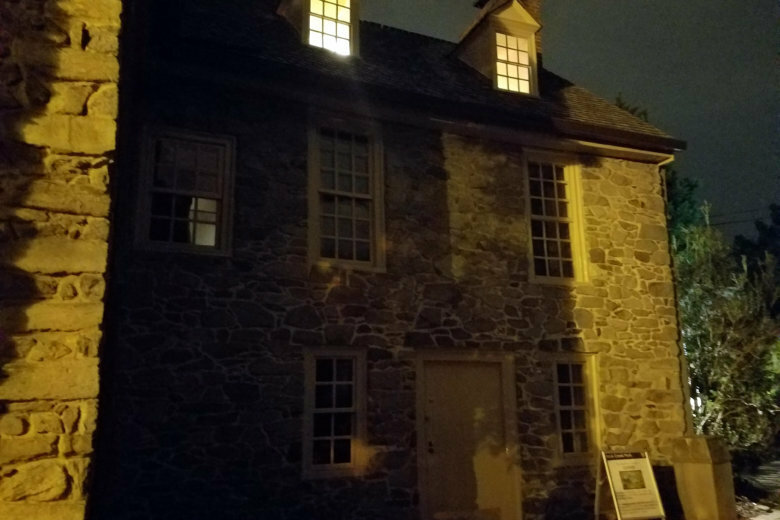 As the stories go, almost a dozen specters haunt Old Stone House, including a violent one named George. Then there’s the Halcyon House and the M Street Bridge. 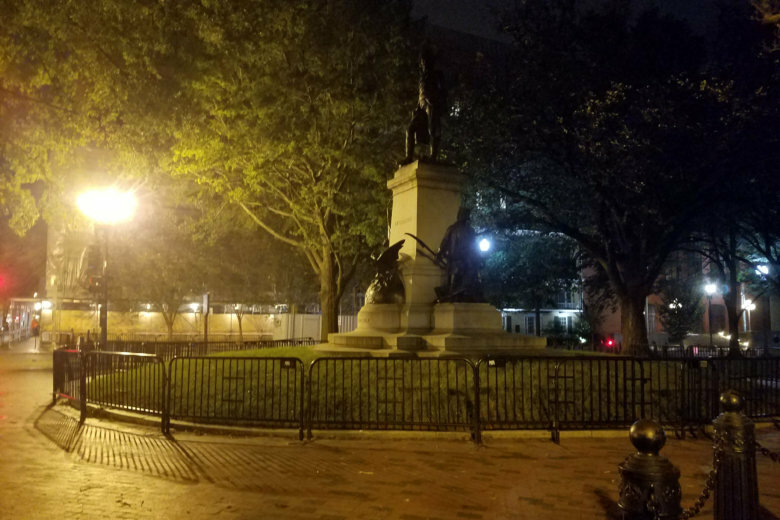 But are there any actual hauntings in Georgetown? Maybe. 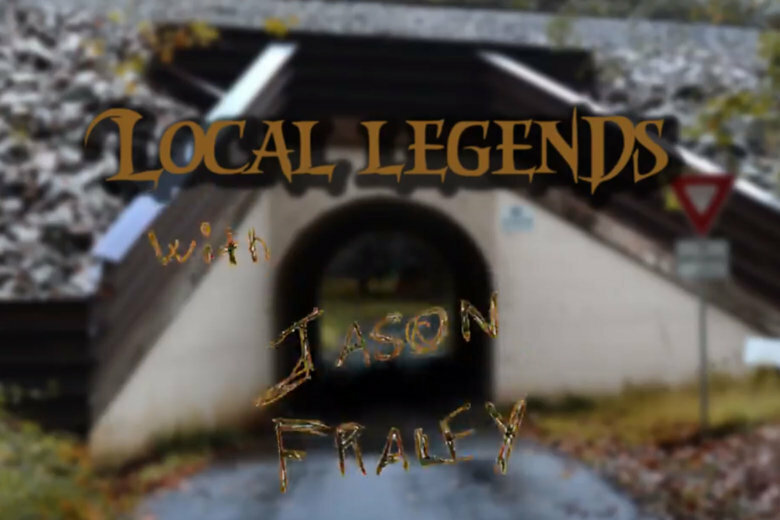 WTOP’s Will Vitka headed out to several spooky sites to find out.